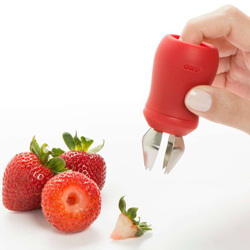 The Apple Corer is a simple tool that removes and disposes of the apple core, the seeds and center fibre, effortlessly. 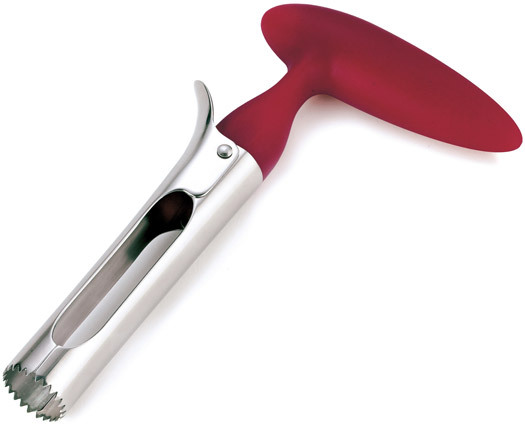 Unique lever splits too in half for easy release of unwanted core. 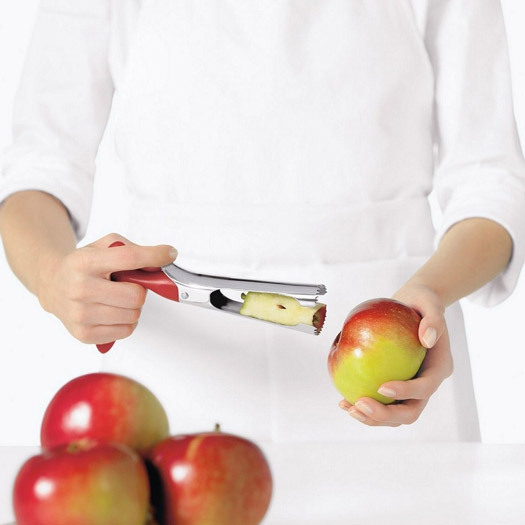 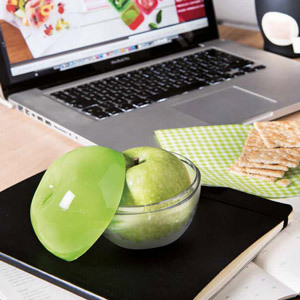 Ergonomic handle to effortlessly twist or push corer though the apple. 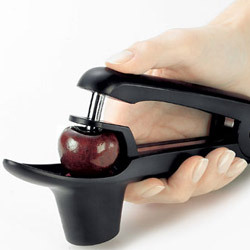 In closed position, insert tool into apple. 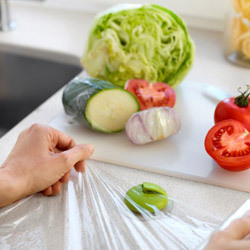 Pull out core and press lever for easy core disposal.